The Peradon Spider Rest Head screws onto any blank rest stick. Brass and will fit any blank rest stick. Suitable for all cue sports. Has black plastic toes to reduce cloth wear. 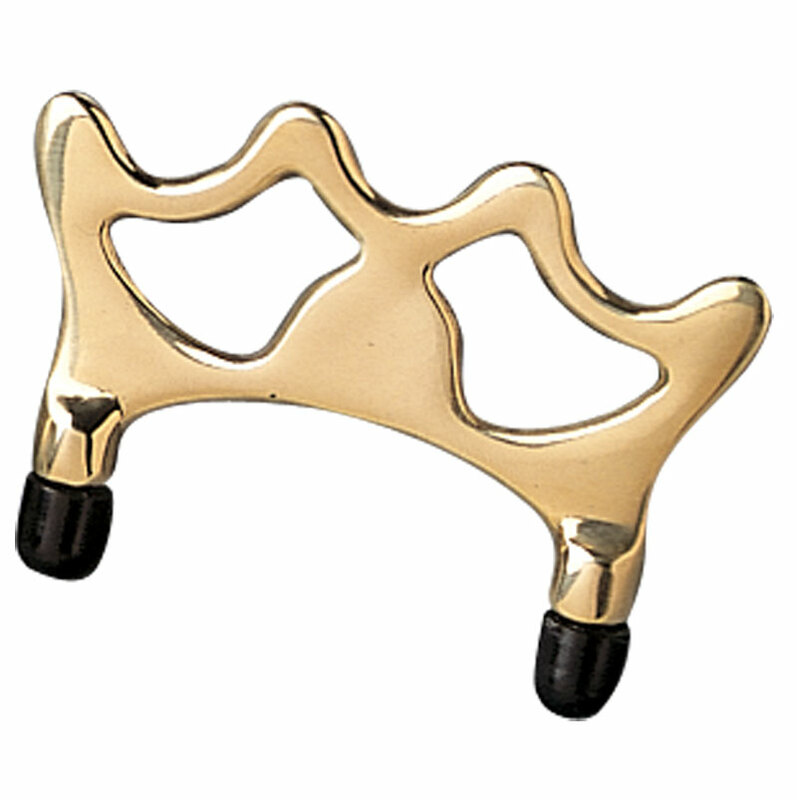 Brass rests are used in the majority of pool and snooker clubs across the UK. Also used in televised tournaments. Rest Stick to be ordered separately.